All of the defending pokemon's attacks are reduced by 20 damage. When your opponent needs to flip a coin for a item or attack you can make them redo the coin flip once. 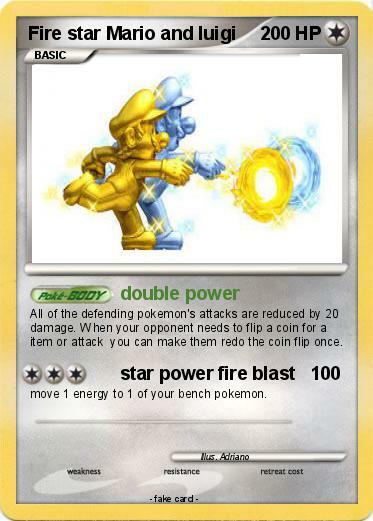 move 1 energy to 1 of your bench pokemon.